A terrible choice. A magical gift. Ghosts talk to Lainie but they just don't listen. 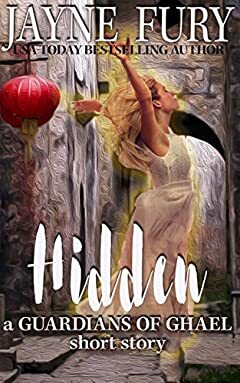 When Lainie Morgan goes home for the Festival of Luminaries, she must go it alone to release her motherâ€™s floating lantern and finally uncover a long-held secret. But what is the cost of uncovering it? Lainie must choose the price and in doing so, let go of something dear.